Going to the doctor can be a challenge when you are adopted. I still remember one doctor who spent most of the visit trying to grill me on what little information I had to go on. Leaving things such as family medical history blank can throw nurses and doctors for a loop. Here are a few things you can do that might make the adoptee doctor visit go a little more smoothly. 1. Do your research. Some doctors are very familiar working with adoptees and willing to go the extra mile. They may have to dig a little further and be good at picking up clues. Take your time, and ask to speak with the doctor beforehand. It’s important to find the right fit for you. 2. Ask your family for any information that they might have on your biological family’s health. They may not have much information, but every little bit is a piece of your health puzzle that can help your doctor look for clues. 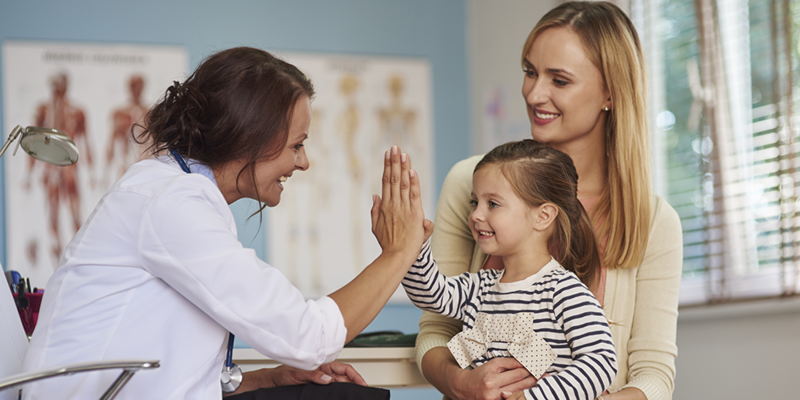 If you are lucky enough to have your health history, bring it in to share with the doctor. 3. Pay attention to patterns. When I started to get sick after I ate I started taking notes. Every single food that made me ill I wrote down. Even though I didn’t have a full biological family history, my doctor was able to use my notes and diagnose me with Celiac’s disease. 4. Don’t let the doctor dismiss you. Let’s face it; some doctors have the bedside manner of an electric chair. Not knowing your medical history can make it harder to get the right diagnosis and treatment. You can get more stressed when you feel that you are being brushed off or ignored. Don’t let yourself be pushed around. Stand firm and either ask for more testing or seek a doctor who will listen to you. The bottom line is we all want good medical care and caring professionals to help us. 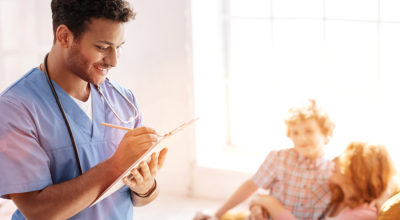 Doctor’s visits can be challenging and stressful but they can also be helpful and can get you the treatment you need to be healthy. Don’t be afraid to advocate for yourself to get the compassion and care that you need. 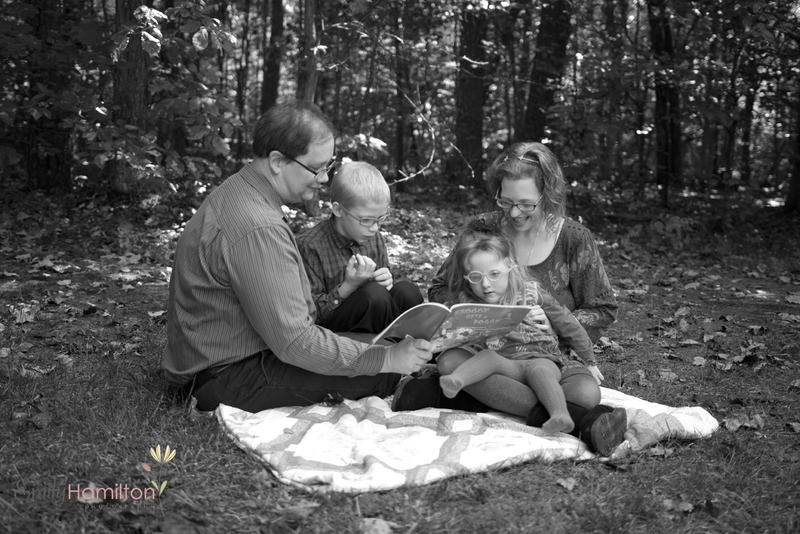 Amy Fields is a wife, mom to two special needs adopted children, and a blogger. She is a passionate advocate for adoption and special needs rights.